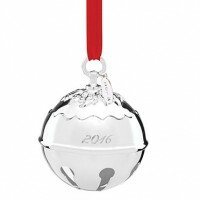 Many people engage in the time-honored tradition of adding a silver bell ornament to their Christmas tree for each member of the family. 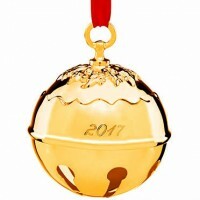 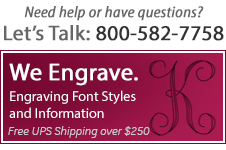 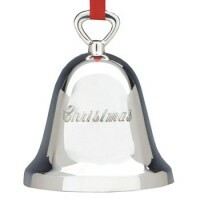 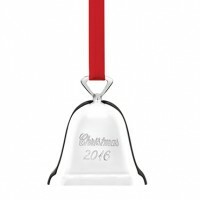 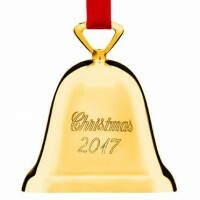 Honor the newlyweds, new homeowners, and newborn babies with an engraved Christmas bell of their own. 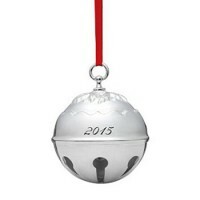 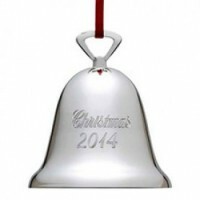 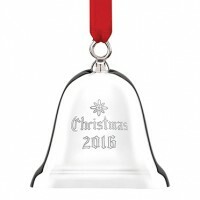 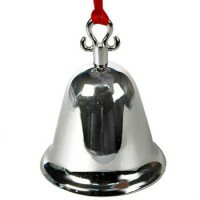 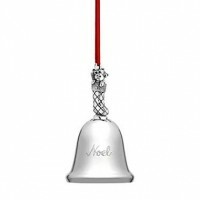 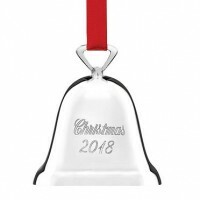 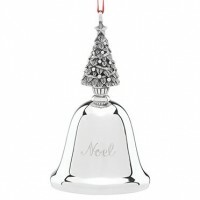 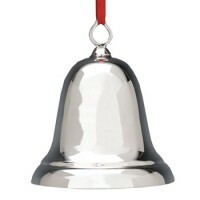 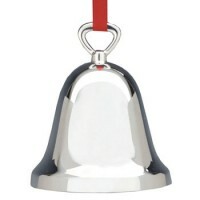 Choose from our selection of silver bells, but hurry - they sell out quickly!